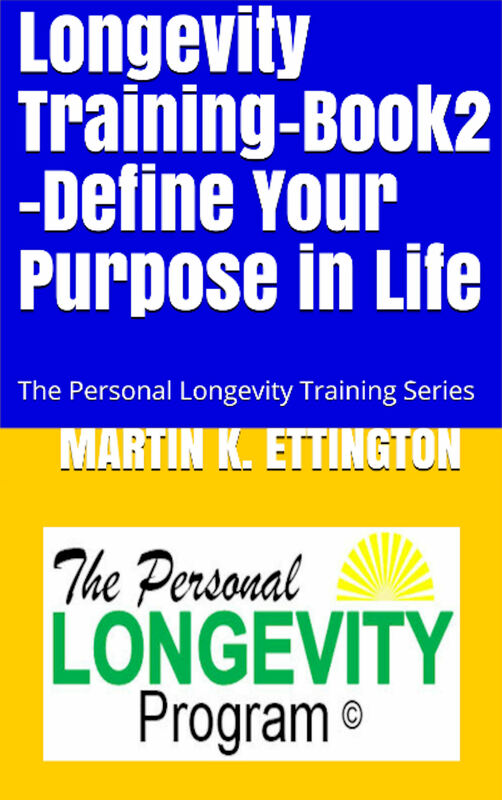 This book is a transcription and reproduction of the training course materials from Course #2 “What is your Purpose in Living?” from the Longevity Coaching Training Server. 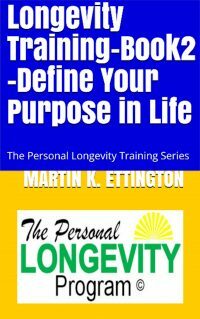 This second course and this book are designed to give you a full introduction into the second of the 10 Principles of Personal Longevity “Define Your Purpose in Life”. The second principle is all about the concept that if you plan to live a long time then you really need a solid purpose and goals to do so. 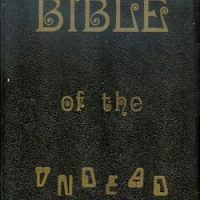 Without a will to live we will die early and will not enjoy what remaining life we do have. 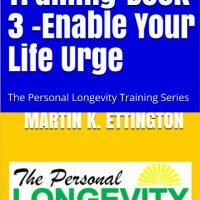 The objective of this Course #2 Book is to learn how to develop your own Life Purpose and Goals to help make a long life both more feasible and more enjoyable.